Searching for the cheapest car to rent in Manila often involves finding a quality vehicle that caters to the user’s needs as well. In other scenarios, it may mean searching one with the latest technology parts or one with amazing performance features. Regardless of the cars, you’re looking for. Avis offers a large selection of the cheapest rent a car in Manila that will match your criteria. Two great companies are known for making budgeted and popular vans built to sustain endurance. Each of their cars has reputations for lasting long despite being sold twenty years ago. That also adds up to savings because if you decide to rent a car from Toyota or Honda, you’ll know that this vehicle will last long with proper maintenance. Nobody has more 4WD and AWD cars on the market than these companies. They have the most achieved in the field of the fun designs. They are the top picks among the crowd of travelers who are hoping to bring some style, value, reliability, and functionality to their journey. Go to these three great companies for your more sleek style, performance, and economy demand. The search for a new vehicle to rent in Manila can be long and tiring, but it ends as you decide to rent a car from these companies. When looking for a car to rent, these companies are way ahead of the competition in terms of efficiency, reliability, respects and obtains positive feedback from each consumer. Their models are not just comfortable and stylish but also reliable at its best. Worrying about the failures or costly repairs becomes a thing of the past for these companies. Choose this if you prefer luxury and cutting-edge with amazing technology. o Versatile. 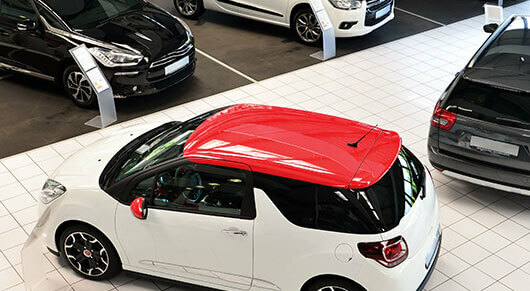 Offers a wide range of cars, with something that is suited to your desires. o Design. Simple but conservative design at the best of the best in the field of innovation. Whenever we hear the name Volkswagen, only the first two names will come up to everyone’s mind are Passat and Gold, and it has a very good reason too. These two models that you can rent are the backbone of the Volkswagen cars, as they are defined as classy hatchback and midsize vehicle class centuries ago. But, AVIS offers a lot more in its several ranges of vehicles. If you need a much smaller car for a small city, there’s the VW Polo, or if you desire to have an even smaller ride for the designated narrow parking spaces and streets, there is also the “supermini VW Up! A hatchback. Of course, if you want to venture out in the city of Manila, it is a must and thanks to the designated local budget branches of Avis, now you can rent a vehicle that can only cost you three hundred pesos per day. We all know that rural and shortcut highways are easy to use and you can make it much easier to pass through anything unlike the chaotic traffic and driving in the inner city. How can a Car Rental save your Money? One alternative to purchasing a car is renting it. It can save you a lot of time and money, especially if you’re just a casual driver or you need one that can be driven throughout a travel. Many don’t believe it and dismissed this strategy as too expensive, but they can really save you money with the help of right planning, like when taking a trip. If you also plan for a road trip or you need a vehicle for a day, renting a car once a week or month would be much cheaper than paying for insurance of your car and parking costs of buying your own car in the city. Additionally, you’ll no need to worry about the failures and repairs of your car. Overall while driving with a car within the vicinity of Manila to nearby amazing spots/provinces isn’t really that hard, you should still have to choose the desirable car that meets all your needs and also prepares an itinerary so you can enjoy and make the most out of your journey. It’s not always just we always focus on the destination, right? You can also have an amazing family car as it will help us to relax and make the entire road trip even more memorable. We always do try to experience and rent our own car when we are off to travel, so we can explore more the best amazing routes and places on our own schedule. You can check out the ideal offers and best deals on car rentals for your desired trip and explore your independence, Contact us now! 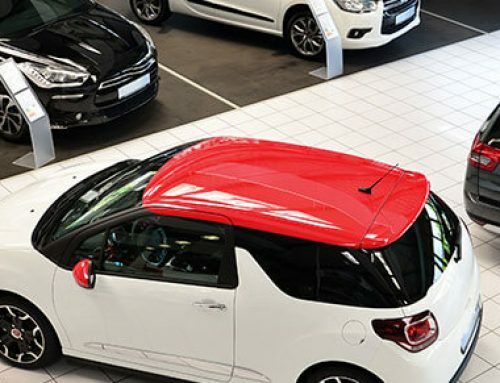 When you’re finished and ready to get the service done already, contact the Avis Car Sales and we will immediately set you up for an appointment with a test drive and help you move through the Process.